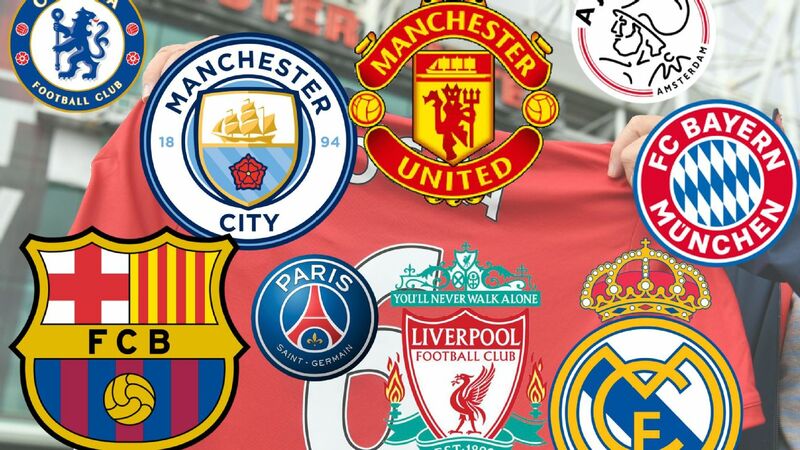 U.S. Head Coach Gregg Berhalter joins the Heineken ESPN FC Boot Room to talk all things Gold Cup and his ambition to win the tournament. 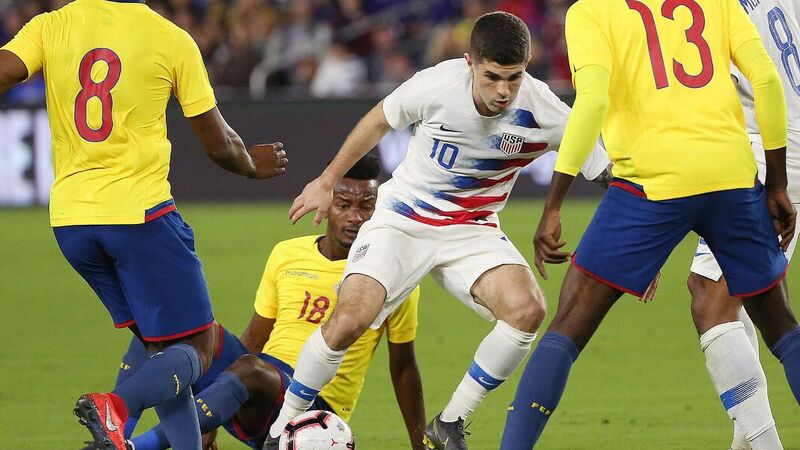 Midfielder Christian Pulisic has resumed training with Borussia Dortmund, two weeks after sustaining a right-thigh injury playing for the United States. 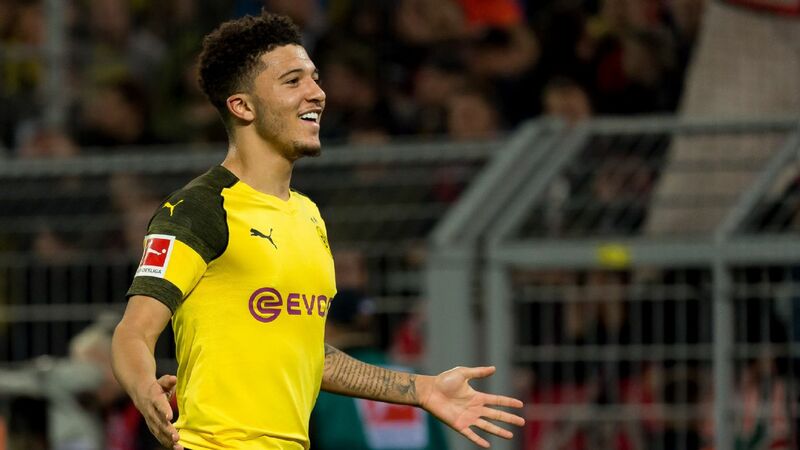 The 20-year-old from Hershey, Pennsylvania, participated in a two-hour session Wednesday ahead of this weekend's match against Mainz, Dortmund said. 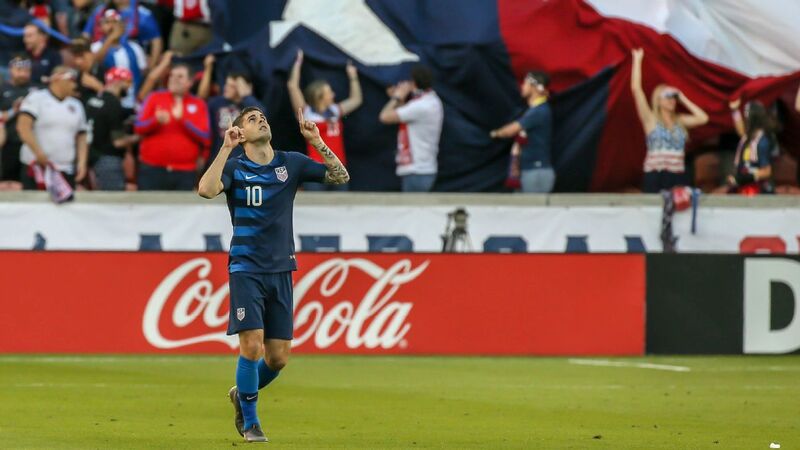 Pulisic strained his right quadriceps in an 1-1 exhibition draw against Chile on March 26 in Houston. 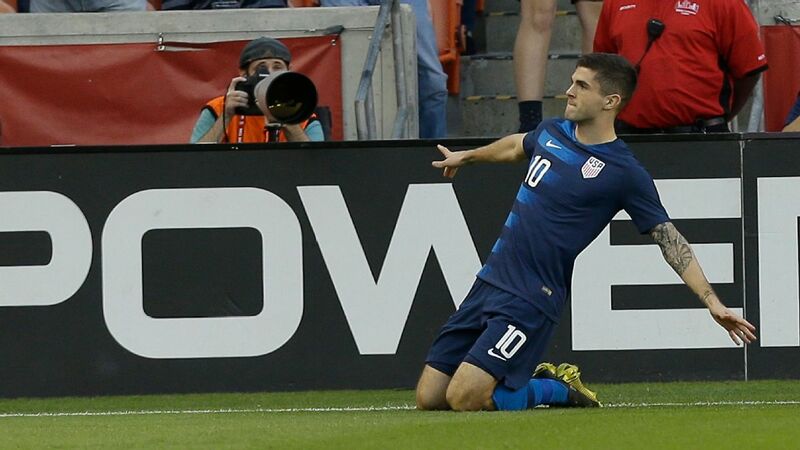 He scored in the fourth minute, then left late in the first half. 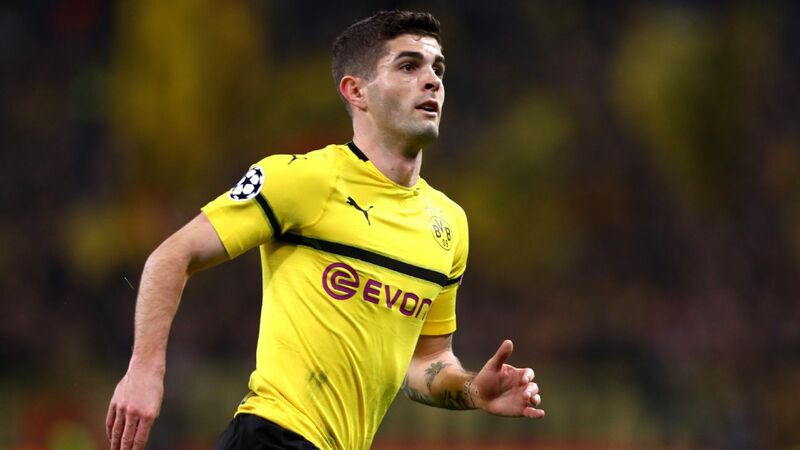 Pulisic has been limited to 15 league matches and 25 overall this season for Borussia Dortmund. 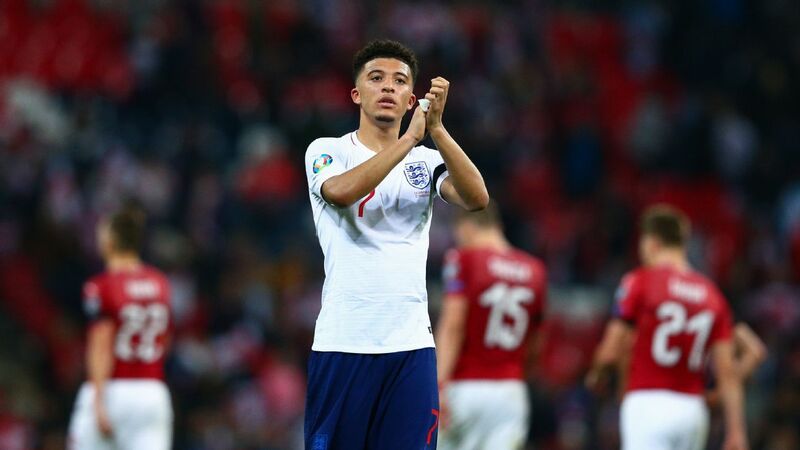 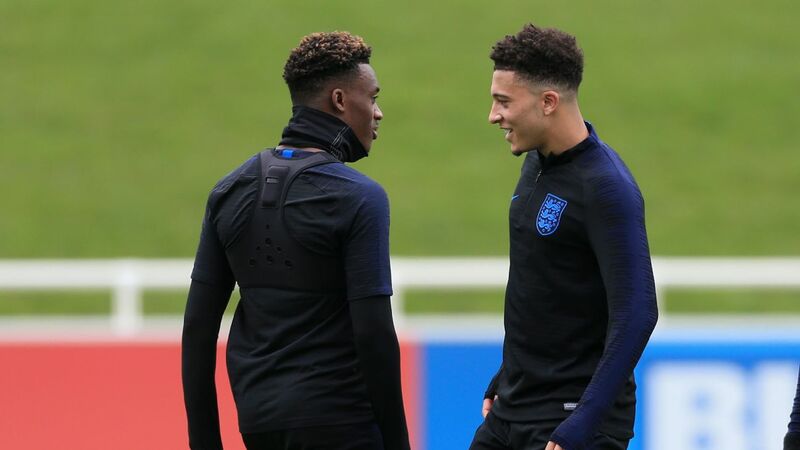 He tore a calf muscle last October and a thigh muscle in February, and lost playing time because of the emergence of 19-year-old English winger Jadon Sancho. 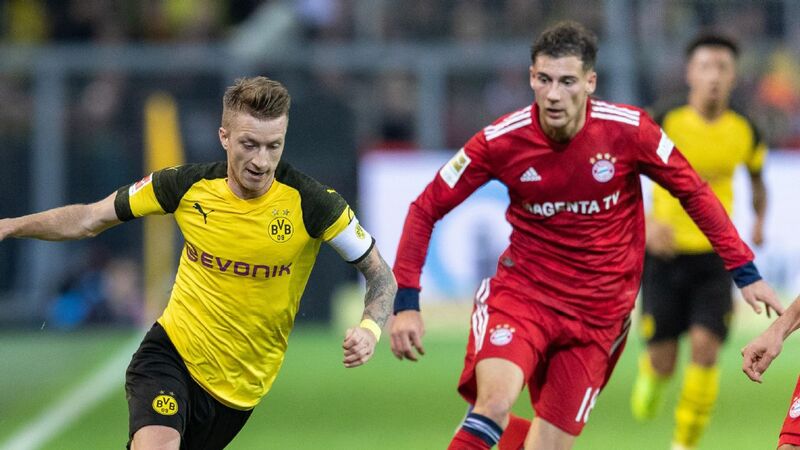 Second-place Dortmund, who are now one point behind Bayern Munich after losing 5-0 to the Bavarians on April 6, host Mainz on Saturday.